What is Associate Android Developer Certification? 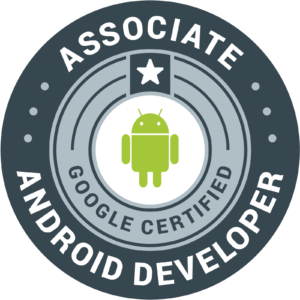 The Associate Android Developer Certification was introduced by Google Developers during Google I/O 2016. This Android developer Certification needs you to know about Android programming. It is a performance exam where you develop real android apps to demonstrate your skills and prove yourself as an android certified application developer. Besides, it is a practical test where you have to build a real Android application. By passing this exam and obtaining the Associate Android Developer Certification, you will prove yourself that you are qualified and proficient in android development. The exam is not really about getting pass or fail. It’s all about validating your skills as an Android developer. 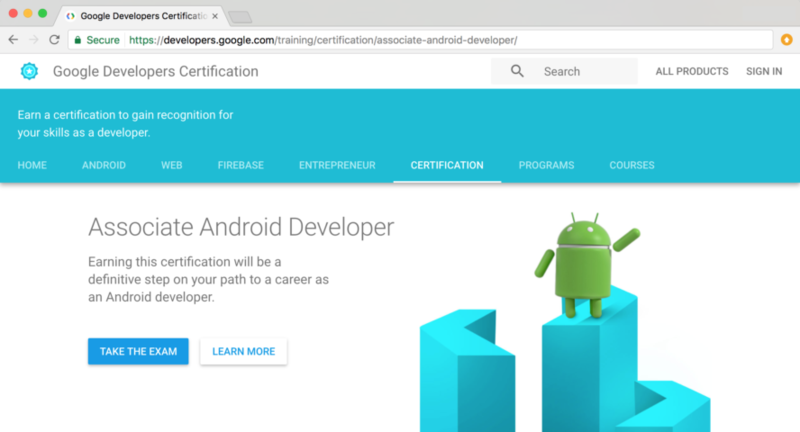 Why get the Associate Android Developer Certification? Google has defined an excellent baseline for Android development with this certificate, which implies that employers have faith that individuals who have obtained it are skilled Android developers who can contribute quickly on projects. The Associate Android Developer certification exam confirms the type of skill that a newer Android Developer should have as they start their profession. Obtaining this certification is a great way to exhibit your dedication to reaching a goal and improve your abilities. Companies need to understand that their recruits will be able to learn quickly and help on projects right away. Google’s help for this certificate makes this achievement more significant to both individuals and employers. How to apply for this android certification? To apply for the Associate Android developer certification exam, visit the Google Developer Certification site and sign up for the exam. The exam fee is $149 (Approx: INR 9650). You can make the payment using available payment methods. You must use the latest version of Android Studio to perform the Associate Android Developer Certification Exam. When you pay your exam fees, you can start your exam at whenever you need. What things should you know before starting the exam? What is the exam procedure of associate android developer certification? 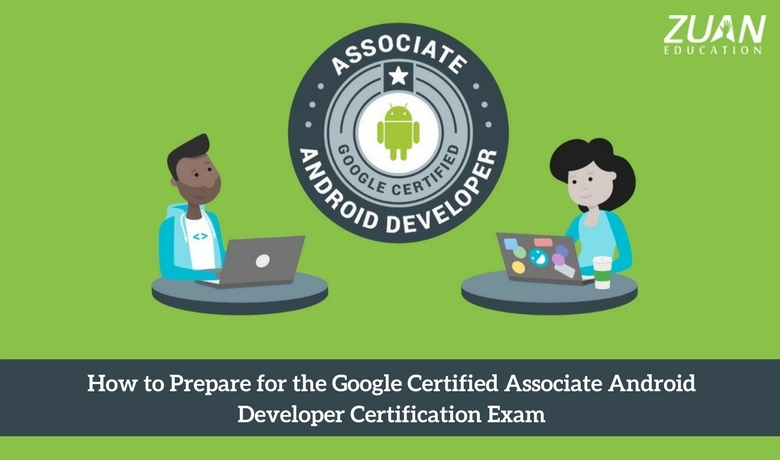 Associate Android Developer certification exam is outlined with two steps. Google developer certification team will give you the source code of one application. And they also provide the list of tasks you need to perform. So, you have to finish those tasks before 48 hours and submit the source code. In these types of tasks, you need to build up some functionality in the application from scratch. These tasks may request that you build up some activity, create database structure or implement a content provider for the application. To finish these tasks, you will need excellent knowledge of all the above-defined topics. These type of tasks request that you develop something upon the current functionality. You will also discover //TODO comments everywhere the code given while beginning the exams. e.g., These tasks may request that you make a table in existing database, display some items in the current activity utilizing RecyclerView. To complete these type of tasks you should have a profound knowledge of Android components. These tasks are mainly outlined to check your testing and debugging skills. So, these tasks may request that you fix some current bugs in the application code and furthermore ask you write some espresso tests to test the application. Before submitting your code, it is advisable that you run your experiments and ensure that all tests are passing. After finishing all the tasks, upload your code in a .zip file and submit the code for review. Then you will get the result for the same within 45 days. It will take 5–7 days for our developers. So, I can assume that it won’t take over 7 days to get the result of the practical exam. When you complete the practical exam and submit the application within 48 hours, you will get mail to pick your convenient time for the exit interview. 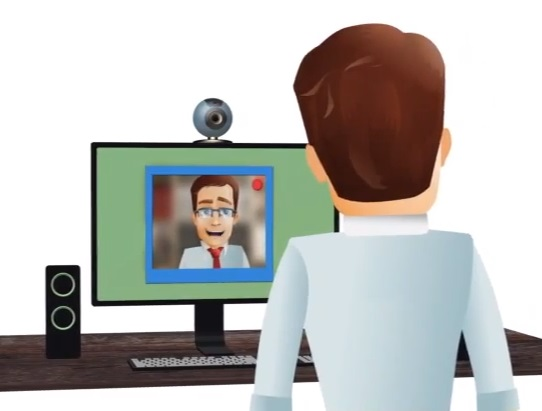 This exit interview will be conducted by video call by one of the members of the certification team who are expert in Android. So, you need to show your identity proof issued by any government authorized at the beginning of the interview. After that, an interviewer will demand you to describe your work and the tasks you performed in the practical exam. It will be a good chance for you to explain your project. The interviewer will also ask you a few questions related to essential and technical fundamentals of the Android to validate your skill level. The exit interview will take around 15 to 30 minutes. When you finish the interview, you will get the final result within a couple of weeks. This associate android developer certification exam will prove your skills as an expert Android Developer. You will receive an official “Associate Android Developer” badge in the email from Google. In this certification exam, you will also get an authentication link from the certification team. So, you can share it on your social media profiles and specify in your resume. You will get to be a member of Google Developer Certification Summit which is happened in India the year of April 2017. It will be a yearly event. Where to learn android app development? 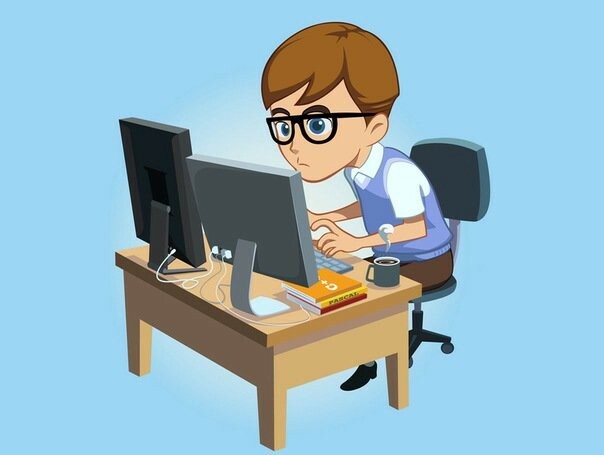 If you are interested in learning Android programming online, there are many useful resources available to guide android app development. So, that resources will assist you to learn android programming step by step. In case, you need an instructor to learn android development from basic to advanced level with a classroom-based training? You can approach Zuan Education. It is one of the prominent training institutes offering android app development course. You will get a quality training from expert trainers. So, you will learn in-demand android development skills and enhance your knowledge with live project training. Android Associate Developer certification will confirm your ability as an Android developer. So, it will surely add value to your resume. Furthermore, this certification will assist you to increase your career opportunities. Nowadays, it is the best way to validate your skills and let the world know about your android knowledge. True! Having an Android developer certification helps to show the skills while beginning career as an Android developer. By getting proper android training will help us to gain the skills and perform technically better.